This cologne smells awesome !! DIESEL is a AWESOME cologne!!! I have had more compliments with this than any other cologne I have purchased!!!! 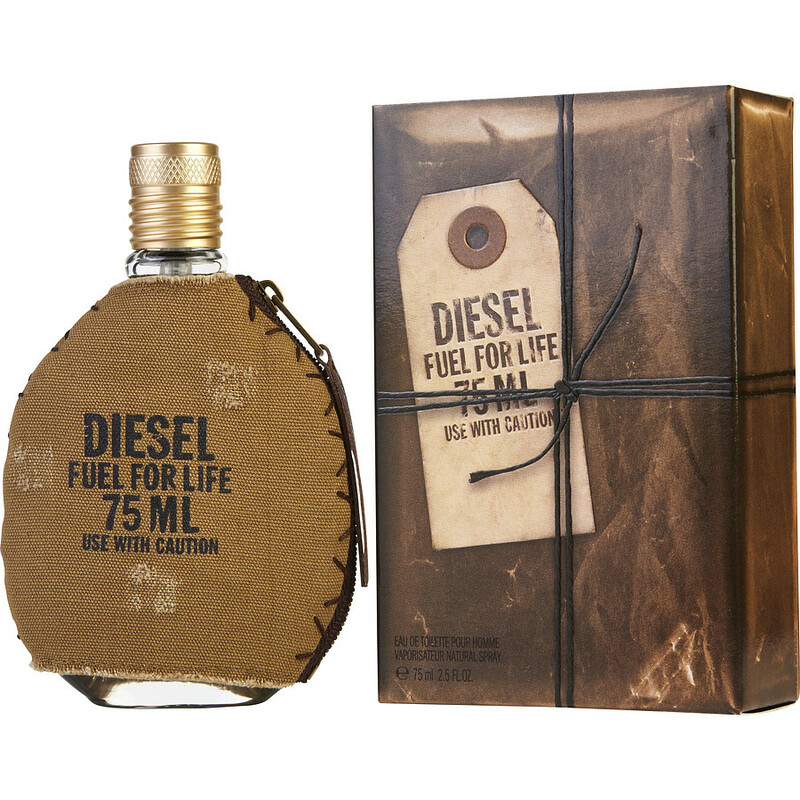 Diesel fuel for men cologne rocks!! !